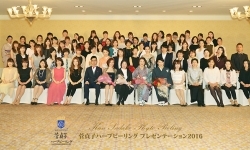 Copyright @ MIRAI Co.,Ltd. 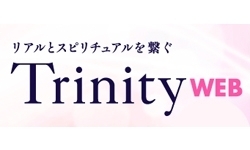 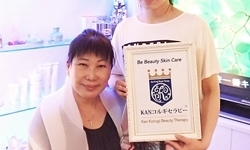 Supported by KanKorugiTherapy. 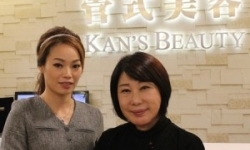 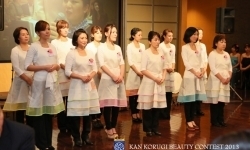 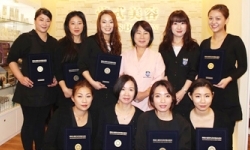 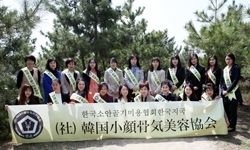 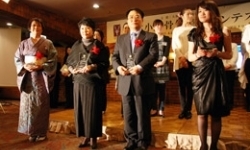 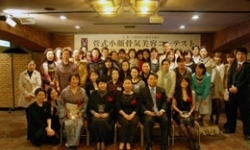 Powerd by Korea Professional korugi Beauty Technician Association.